US equity indexes closed moderately weak, sp -5pts at 2474 (intra high 2490). The two leaders - Trans/R2K, settled lower by -0.6% and -0.3% respectively. VIX settled +10.4% at 10.96. 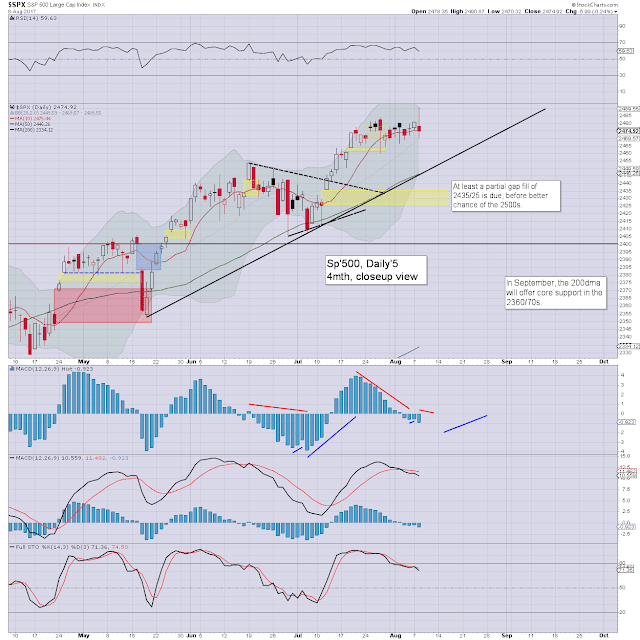 Near term outlook offers a brief washout to sp'2435, before a better chance of the 2500s. Notably, the year end target of 2683 has come within 8% of being hit. US equities opened a little weak, but then swung upward to break new historic highs in the Dow and sp'500. 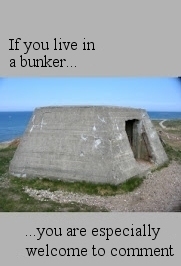 The latter is far more important, and would support those who believe the market won't see any degree of washout until at least late September. However, there was a distinct reversal in the 12pm hour, and the market was clearly a little rocked as Trump threatened 'fire and fury' to North Korea. 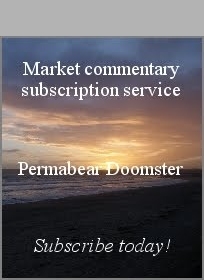 Market volatility was crushed in the morning (intra low 9.52), but with equities swinging lower, the VIX spiked to 11.52, and settled in the upper 10s. 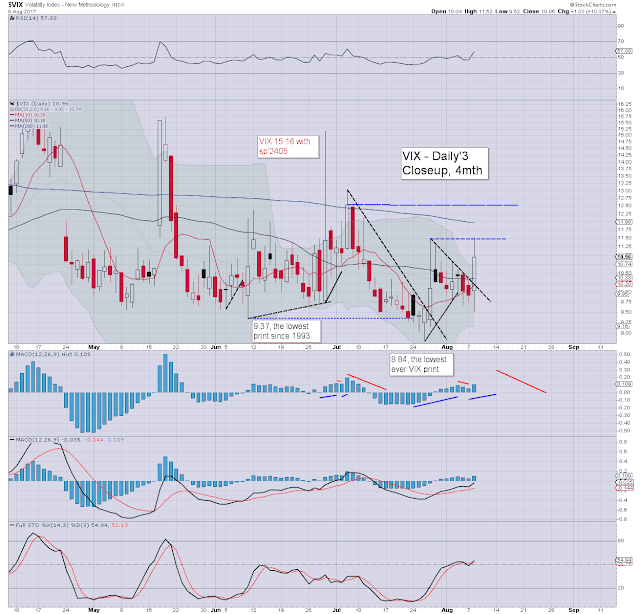 If sp'2435, VIX should see the mid 12s. If its a 'one day washout' - like May 17th, the mid teens would be seen. 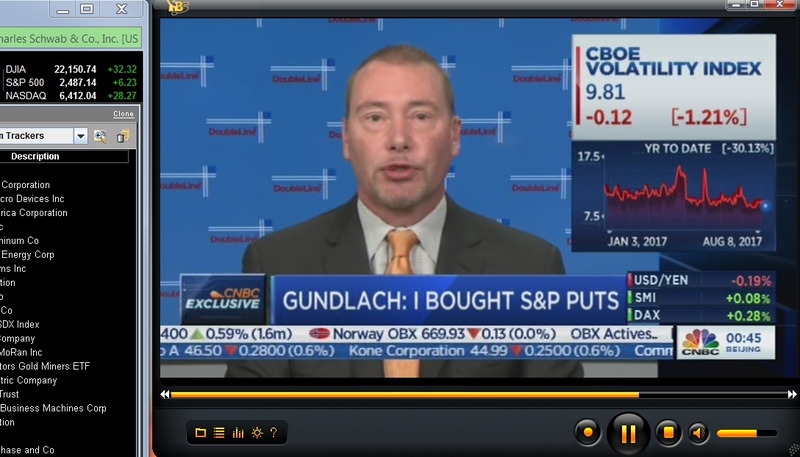 Fascinating interview on clown finance TV today with Gundlach.